Life can be really challenging. If you need support to make things easier, you aren’t alone. Millions of people every year see behavioral health professionals to help them lead healthier lives. Your body and your mind work together, and it’s really important to keep your mind healthy just like you do with your body. 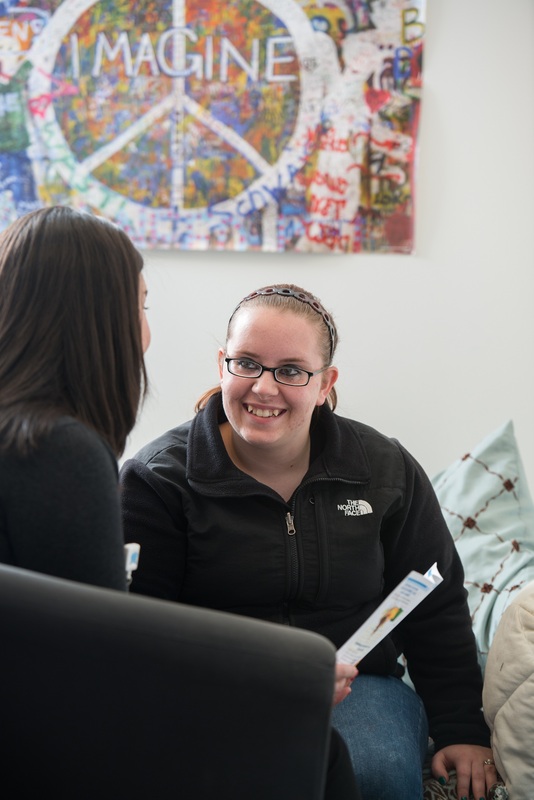 CHC offers behavioral health for individuals, families, and groups in a confidential, compassionate, and culturally sensitive environment. This care is integrated into our medical services, to make sure you’re managing all aspects of your health in the best way possible. Our behavioral health team includes psychologists, social workers, marriage and family therapists, drug and alcohol counselors, psychiatrists, and psychiatric APRNs. We offer trauma-informed therapy and addiction counseling, and we work in partnership with the Department of Children and Families and the Department of Mental Health and Addiction Services to provide community-based care to families at risk of abuse and neglect. Behavioral health impacts everyone – and just like your medical health, whether you need care depends on what’s going on in your life. We can help with managing stress, family and life changes, depression, disordered eating, chronic diseases, anxiety, trauma, and many other challenges that come from just living your life. We offer individual, family, and group therapy. Our specialists offer care for all ages in a compassionate environment.